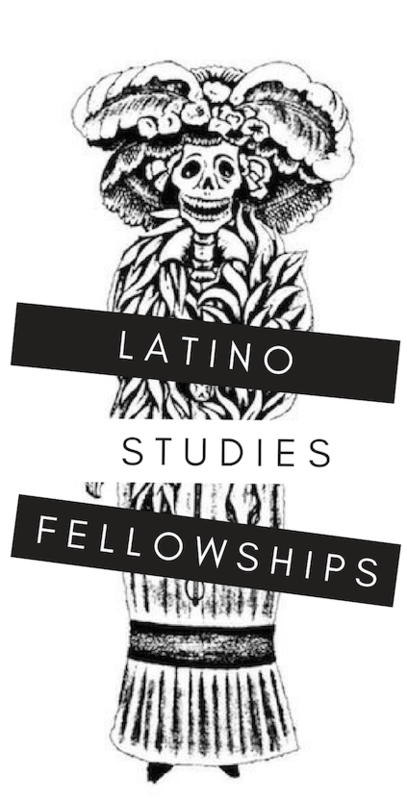 The Center for Mexican American Studies and the Latino Research Initiative at The University of Texas at Austin are now accepting applications for early and advanced career fellowships. Stipends up to $75,000. No teaching obligations. Reside in Austin, TX for academic year of appointment. Work with leading scholars in an intellectual hub for Latinx culture, art, community activism and more. Applications are due by 11:59pm EST on November, 30, 2018. Latino Studies at The University of Texas at Austin consists of three interconnected units that provide cutting edge research, rigorous teaching, and public programming on the Mexican American and Latina/o communities of the Americas. The Center for Mexican American Studies, the Latino Research Initiative, and the Department of Mexican American and Latina/o Studies work independently and collectively to advance the academic, intellectual, and social agendas of the UT campus and broader community. Image: Diego Rivera. From Sueño de una Tarde Dominical en la Alameda Central. 1947. Copyright © 2018 Latino Studies, all rights reserved.